A popular alternative to natural stone, Porcelain tile can adapt to any space instantly, through its ability to take on any color or texture. 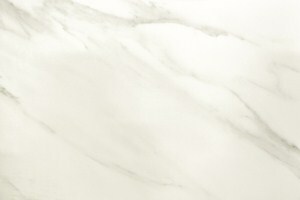 With todays leading technology, Porcelain is a solid contender amongst natural stone products. 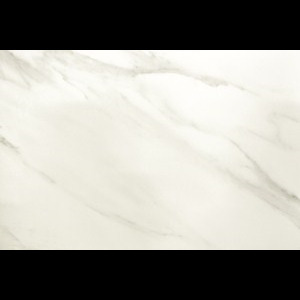 You are now able to achieve the look of marble, granite, limestone and wood without the high cost and maintenance. Intensely versatile, Vitalia Porcelain Tile is available in 12x24, 24x24 and Plank Tile, suitable for both residential and commercial projects.